If the process of boosting your metabolism were a four-letter word, it'd undoubtedly be sigh. That's because there are so many factors at play in your individual metabolic rate. "Our metabolic rate can vary based on age, body size and composition, and eating habits," says Lindsey Bristol, RD, nutritionist at Swanson Health, who also adds that medications can affect your metabolism. "If you take in more calories than your body uses for regular functions every day, you may notice weight gain." We throw this word metabolism around a lot, but what does it actually mean? "Metabolism is how your body uses energy," says Elson Haas, MD, founder and director of Preventive Medical Center of Marin in Northern California. In other words, your cells are always hard at work turning the food you eat into energy; the health of your cells is very important in boosting your metabolism. Which sounds like a lot—enough to make you consider throwing in the metaphorical kale salad and just living with your metabolism as is. But according to the professionals we consulted, you actually don't have to make drastic changes to help our your metabolism. Here, the experts share their best tips to improve your metabolism with minimal effort. "I love the tactic of adding foods in rather than trying to avoid certain foods. It's easier on our psyche," she explains. "No one likes to be told what they can't eat. And naturally, when we get full on lower-calorie, lower-fat foods, we eat less of the foods we're trying to limit." She does note that you can allow yourself to have a bite or two of those carb-y foods. "Studies show that deprivation leads to overconsumption and dieting leads to weight gain." This tip literally predates the English language, but it has lots of merit. "Eating breakfast is a great way to jump-start your metabolism," says Bristol. "Research shows that our fat cells may function differently after eating breakfast, and eating breakfast may have a positive impact on metabolism." There's a laundry list of reasons to increase your water intake: "Water helps regulate your core temperature and supports digestion, plus it's good for your joints and skin and so much more," Bristol says. 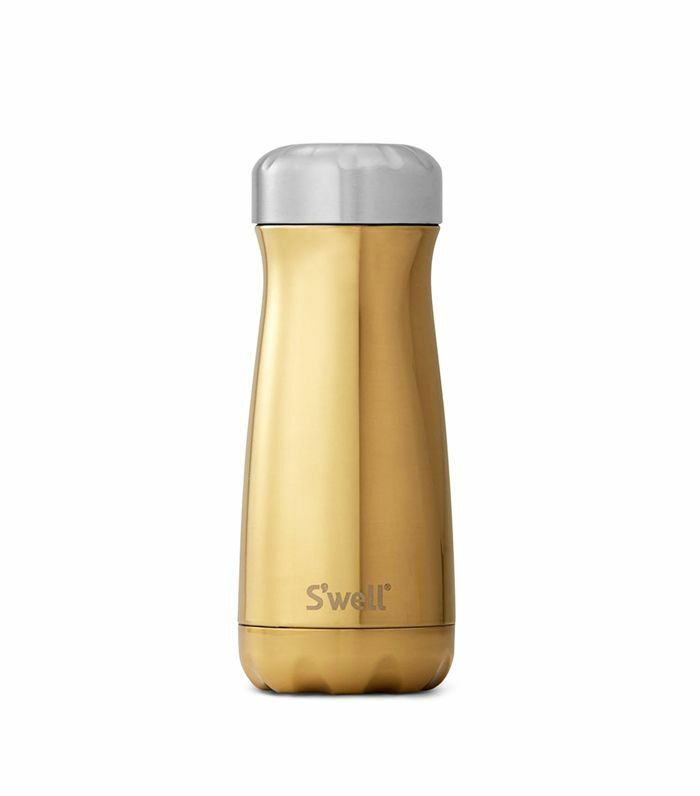 She also adds that research has linked increased hydration with weight loss and a higher metabolic rate. "There's no such thing as an instant fix when it comes to getting fit and healthy, but you can get some help along the way by supporting your body with energizing vitamins and supplements," Bristol shares. 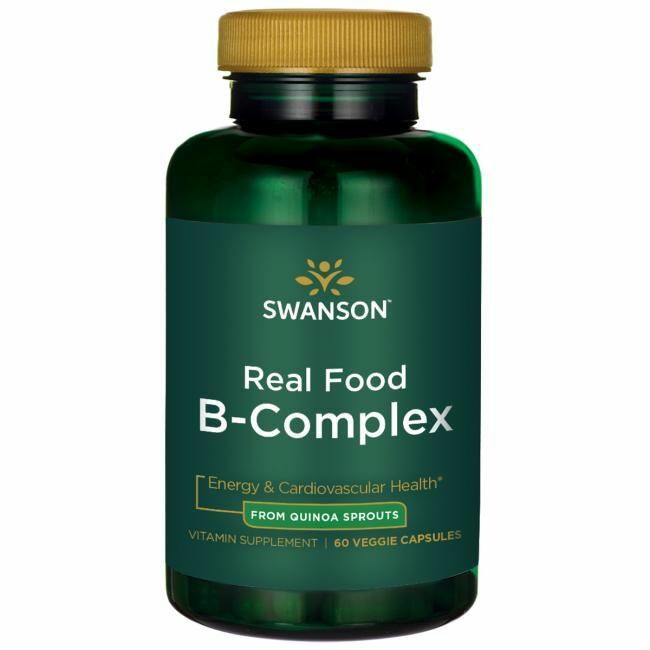 She likes Swanson Ultra Real Food B-Complex because it's sourced from organically cultivated quinoa sprouts, and it helps support your energy and metabolism. Another supplement to consider is Siberian ginseng, says Dr. Haas. 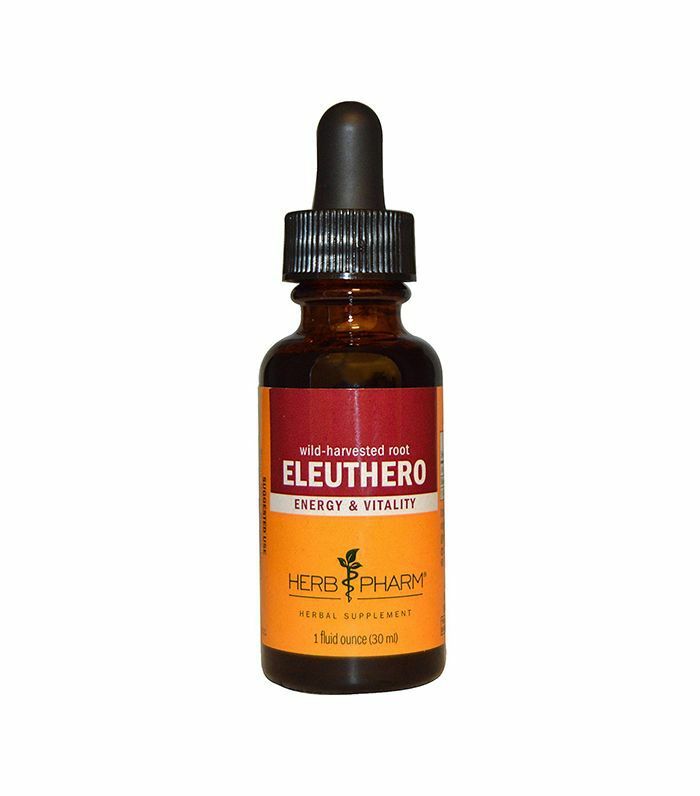 This adaptogenic herb can help your body deal with stress better, which can improve the health of your cells and help your metabolism. Remember how we were discussing the importance of your cell health and your metabolism? Dr. Haas says one of the best ways to support your cells is to make sure you eat plenty of nutrient-rich foods: "Good nutrition has metabolic enhancement potential." 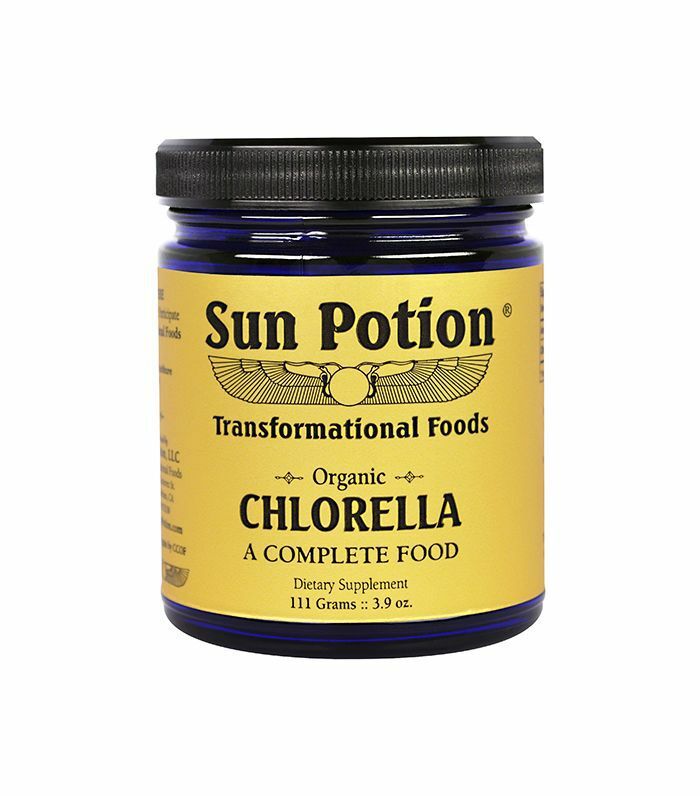 He recommends adding green powders (like chlorella) and red powders (like extracts of pomegranate, açaí, and cherry) into your morning protein shake. Also, he recommends adding creatine, a protein that helps support muscle-building. 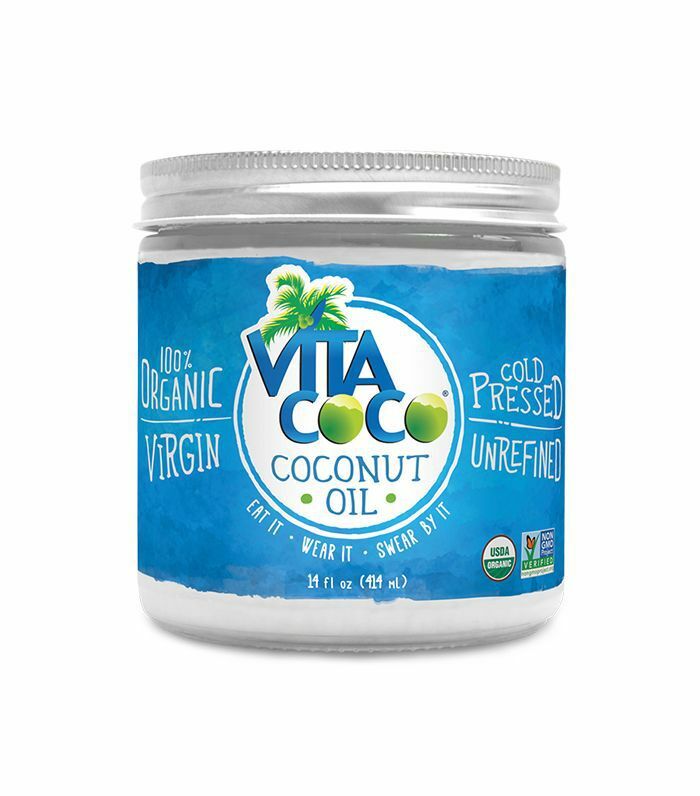 We've waxed poetic about the benefits of coconut oil before, and now we have another benefit to add to our list of reasons why we love this healthy fat. 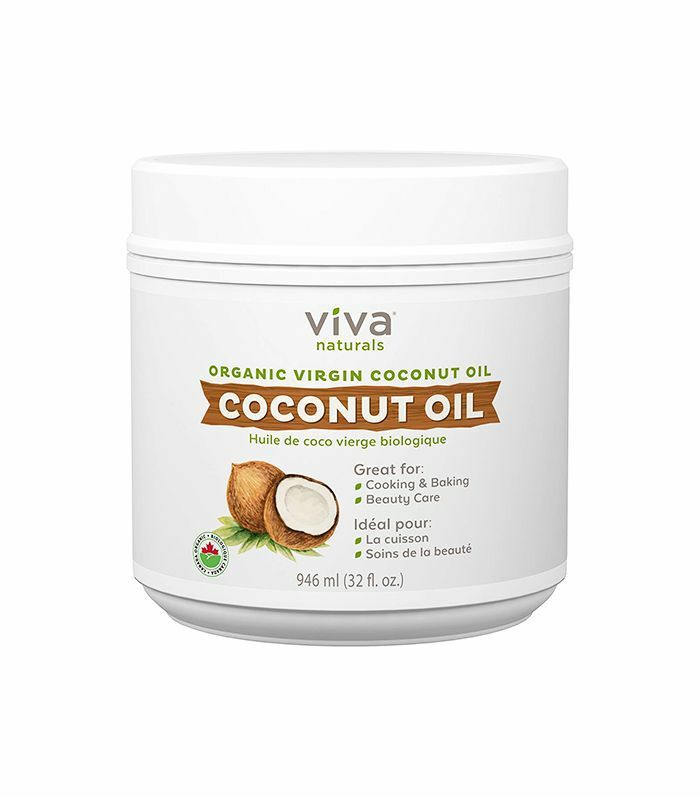 "Studies have shown that coconut oil can not only increase your metabolic rate, but also reduce your appetite," says Jennie Miremadi, MS, CNS, LDN, integrative clinical nutritionist and functional medicine practitioner. Next up, find out the 13 foods nutritionists recommend for a speedier metabolism.